Customized products become more and more popular nowadays. people wanna customize what they want. So customized T-shirts, gifts, cups are greatly welcomed by young people. Today I wanna introduce is customized crystal. 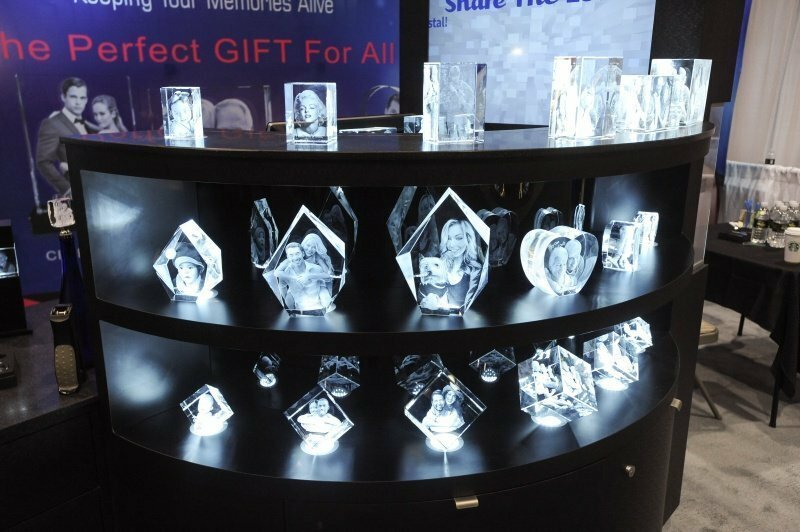 Whether you want to show a couple celebrating their wedding day or a portrait of your father for Father’s Day, or record your child’s growth, or celebrate your friend’s birthday, you can do a specially customized crystal as a gift. You can put any photo or pattern you want. Crystal lasts very long and looks very beautiful. 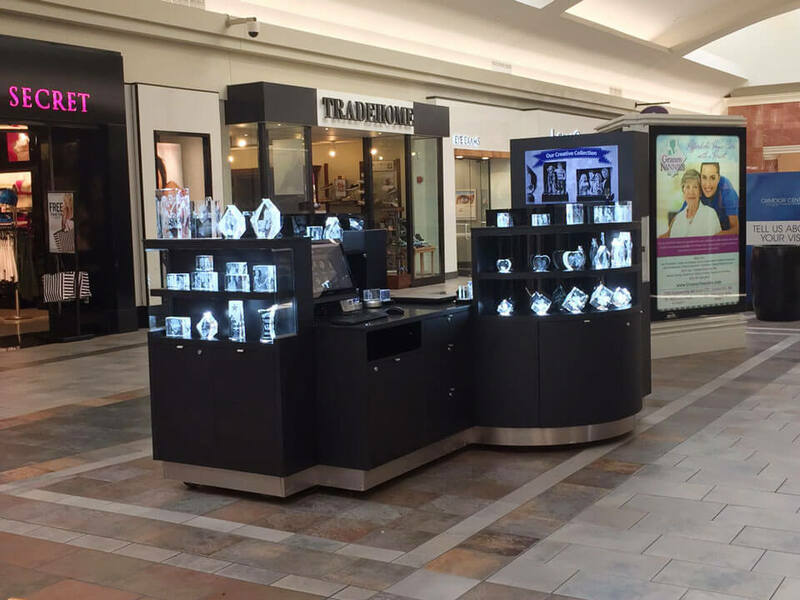 see this customized crystal kiosk, it is 12ft by 8ft. It is S shape, inside round displays are two work counters. You can see from the photo crystals looks very shiny and bright. That’s because at the bottom of each crystal has led light hidden. 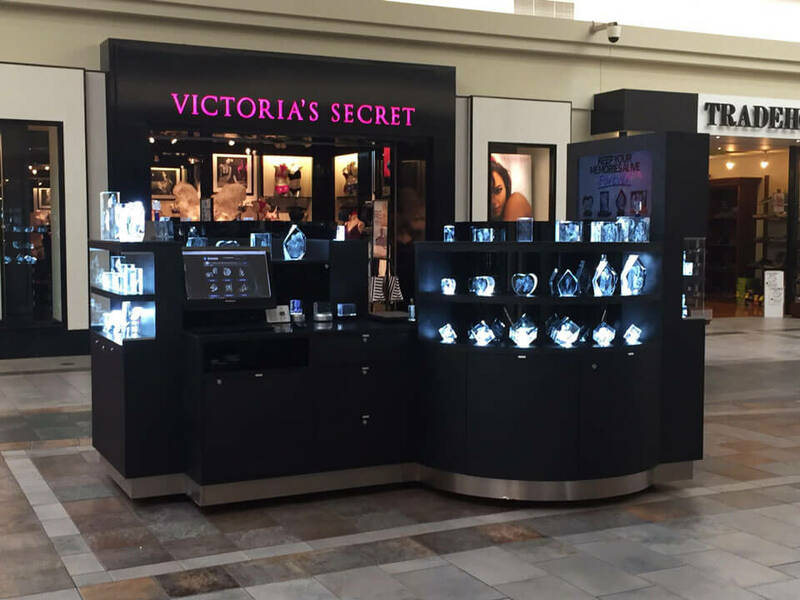 And as usually, crystal kiosk will choose black color or dark color, shiny things need in dark place will look nicer and more bright. 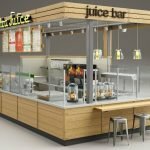 This way can help attract customers. after seeing these nice crystals in the customized crystal kiosk, do you wanna do a customized crystal? I can’t help to customize me as a gift for my mother’s birthday. So you can see, customized crystals will have a bigger market in the future. 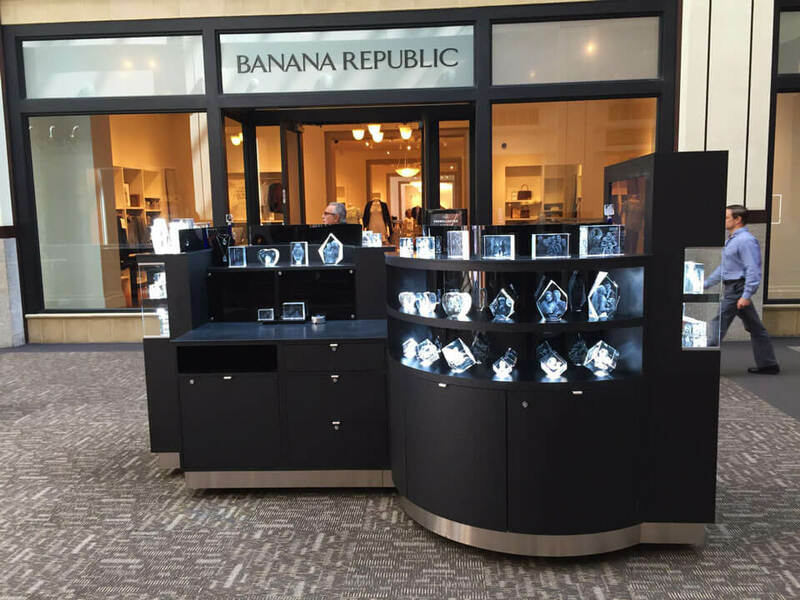 If you wanna do customized crystal business, a nice crystal kiosk to display your products is necessary. 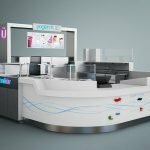 Just come here, Unique kiosk did customized kiosks more than 10 years. we have our own design team here and experienced factory. 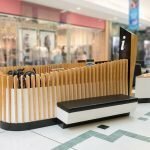 we can help you design and make the kiosk as your needs. Welcome contact us for more details!